An investment fund set up by local councils to overcome “market failure” in the banking system and help kickstart the region’s economy looks like it’s having difficulties of its own. 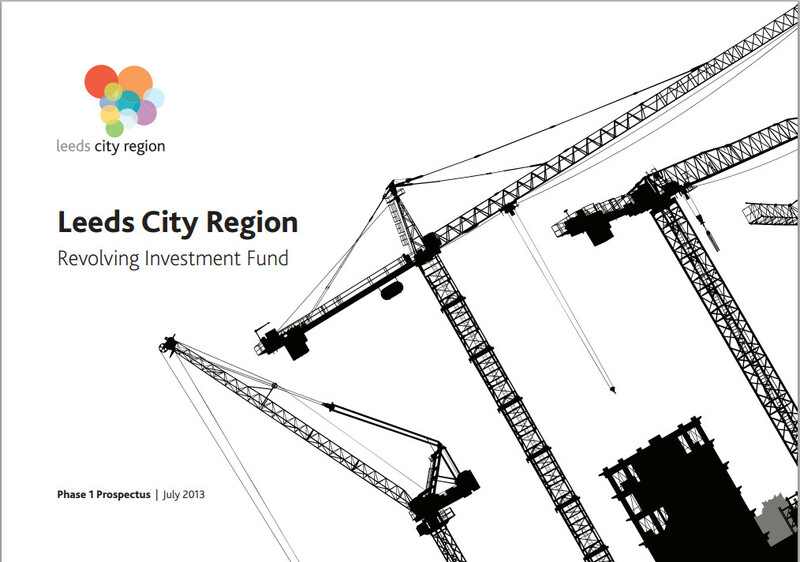 Councils in the Leeds City Region set up their “Revolving Investment Fund (RIF)” at the end of June last year, putting £10m in a pot and calling for businesses to put forward requests for loans for stalled commercial projects, particularly in housing and construction. It was expected at the time that the first projects would receive investment from the fund’s £10m first phase at the end of last year, when a second phase would be launched. But now a report from Leeds City Council – which manages the fund on behalf of the other councils – says that while there has been “a degree of interest”, no funding applications have been approved yet. So they’re signing up £120,000* worth of outside expertise this year from the banking sector to help promote and develop the fund. A tender went out last week looking for bids from providers who can offer “key personnel with a senior banking background and level of expertise to advise the … Fund in relation to commercial investment and lending”. Without the expert external input, the report says, “there are risks that the development of the RIF may be frustrated, and that if any investment opportunities are forthcoming the Council/LCR/GP not able (sic) to efficiently and effectively analyse the particular opportunity and/or approves an investment without having applied the necessary degree of vigilance”. This entry was posted in Uncategorized and tagged banking, leeds, leeds city council, leeds city region, revolving investment fund. Bookmark the permalink. A room full of accountants last night to hear Tom Riordan talk about opportunities for growth in the economy and this never got a mention. No questions. Is it relevant in the real world of investment capital? Good question. What does seem to be clear is that we aren’t very good at this investment malarkey – either getting it in via Leeds and Partners or doling it out via the fund above. Is the Fund an attempt to recreate something along the lines of Yorkshire Forward? Feels a bit like it.